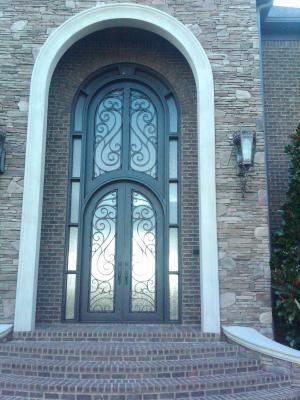 Whether the entrance to your home is large or small we can build it!! If you need a door quickly our staff in Phoenix will fabricate your door to your exact specification and have it to you in under three weeks!! We also do Custom Iron Garage Doors and Custom Iron Railings Callus today (480) 388-3535 OR visit our website! !